A 23-year-old Japanese omurice seller who goes by Kuya Omurice on his Facebook page is a college student who sells the yummy ketchup-drizzled omelets with rice by announcing where he’s going to be for the day and carrying his goods with him in an ice bucket. There’s no shame in not eating turkey at Thanksgiving, or ham at Christmas—that is, when you have Butternut Squash Vegducken. This vegetable stunner of an entrée is an entirely meatless take on turducken, with butternut squash, eggplant, and zucchini filling in for the usual suspects. 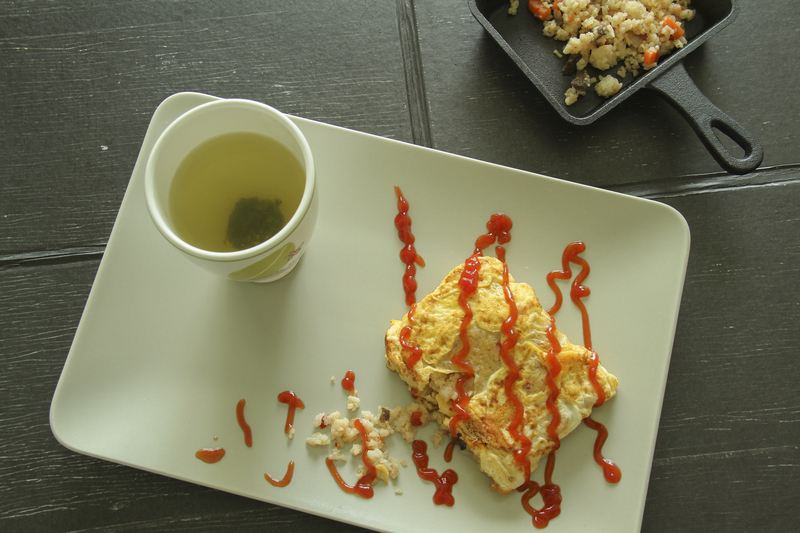 omurice is popular in Taiwan,ya know. It’s me again. Just wanna add some info. omurice is not always square, in there it’s always big and oval or circular. However, it sounds pretty damn delicious. are people (and stores) are willing to buy and sell those…WATER?